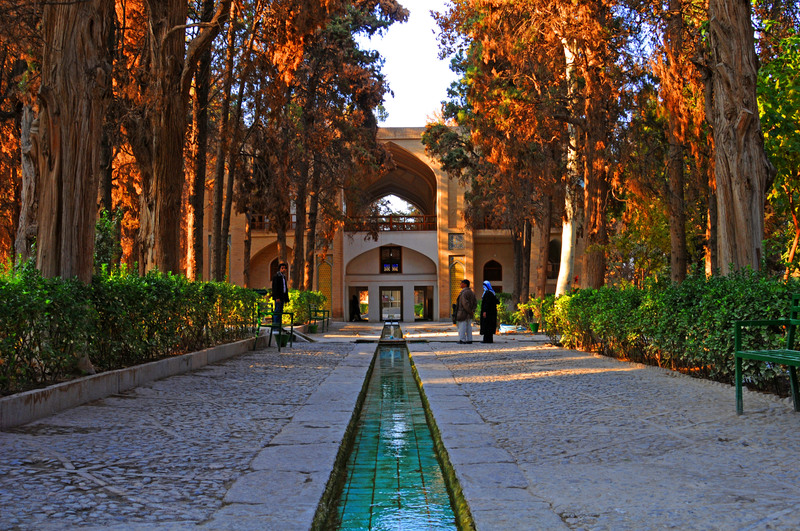 Fin complex with all the traditional features and architectural landmarks is a historical complex that includes garden and bathroom are the attractions of the historic city of Kashan which is registered by UNESCO.Unique architecture of this complex that sets it among the most beautiful gardens of Iran.Water plays an important role in this garden and regardless of the amount of annual rainfall does not change, even in drought years. 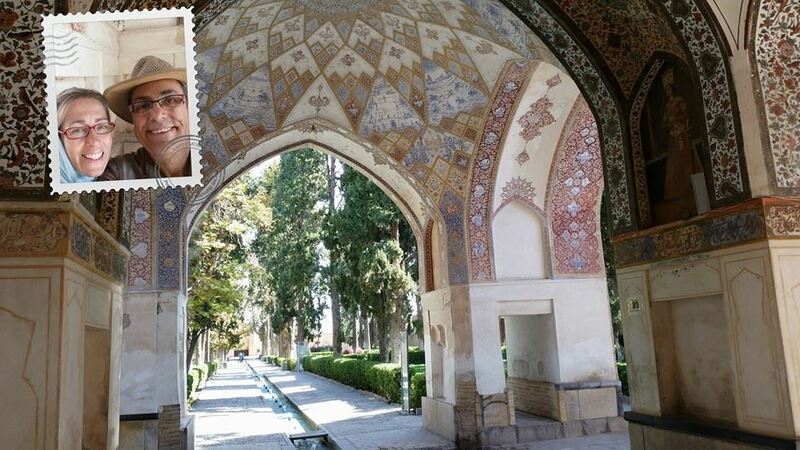 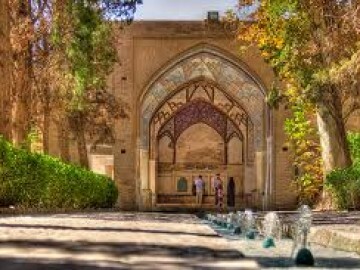 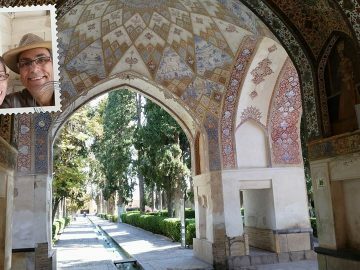 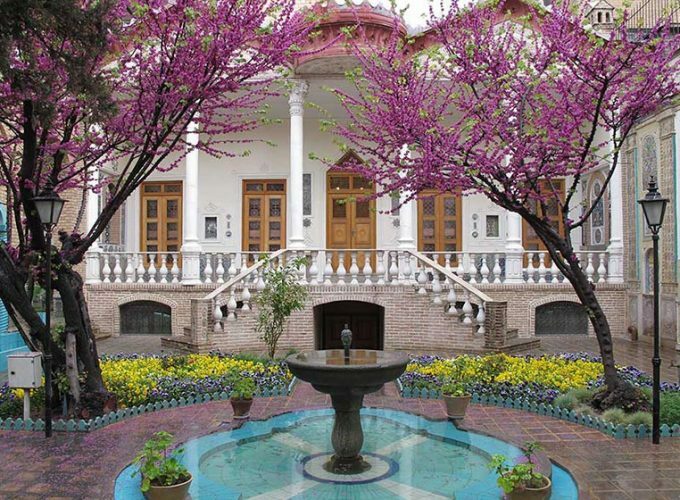 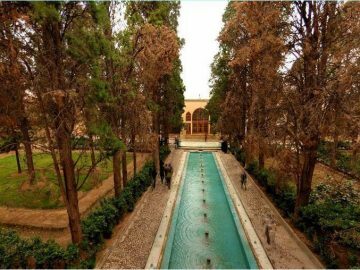 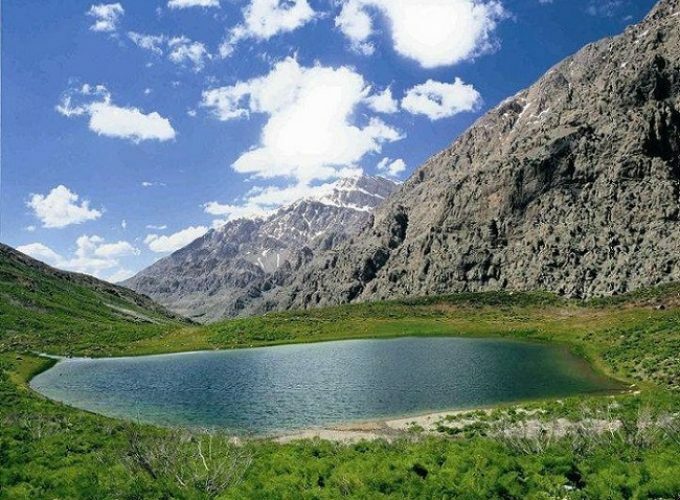 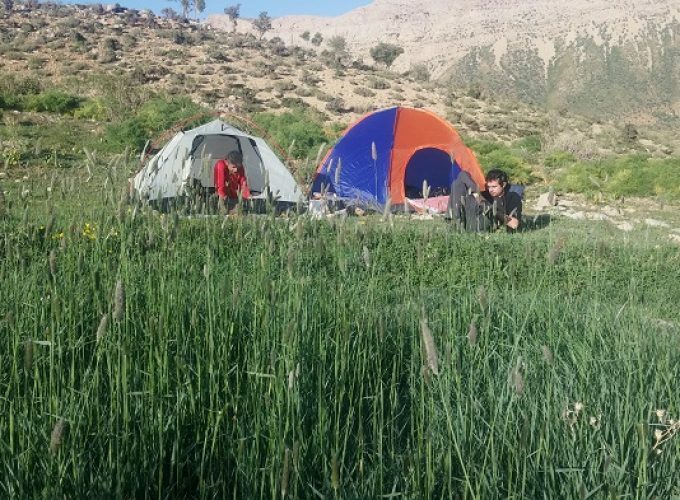 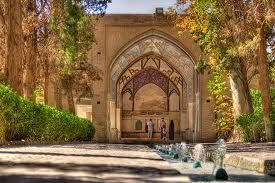 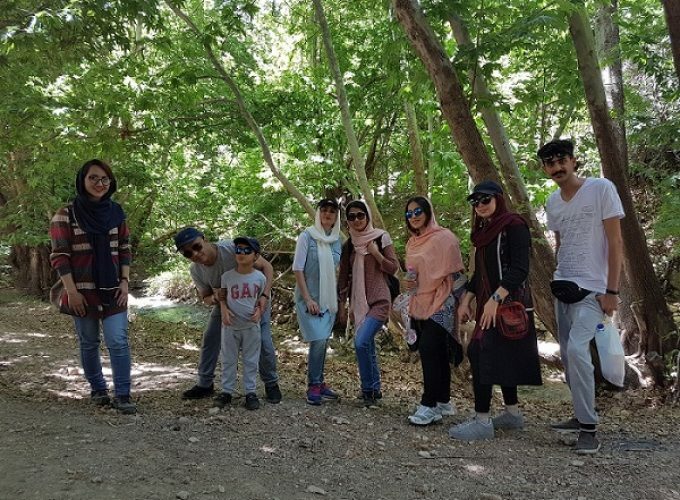 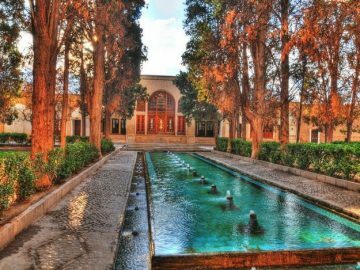 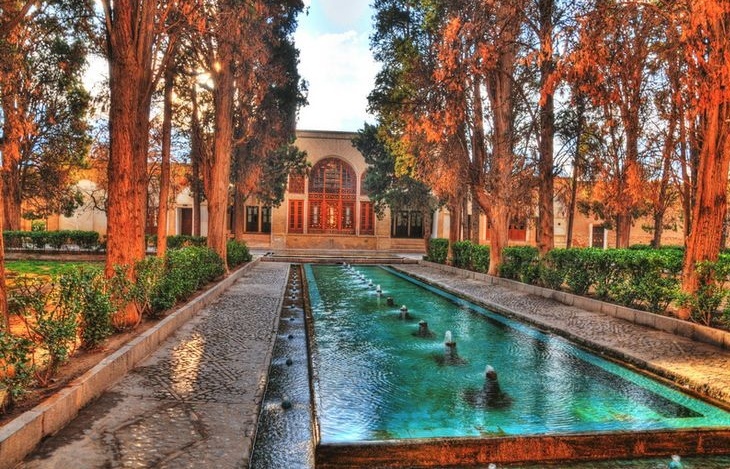 its temperature is always 25 degrees Celsius and does not change in any season of the year.Pools and fountains with specific geometric shapes ,unique Iranian tiled and cypress and Platanus trees of this garden are as green gift in the heart of brown desert. 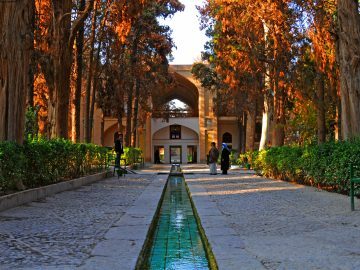 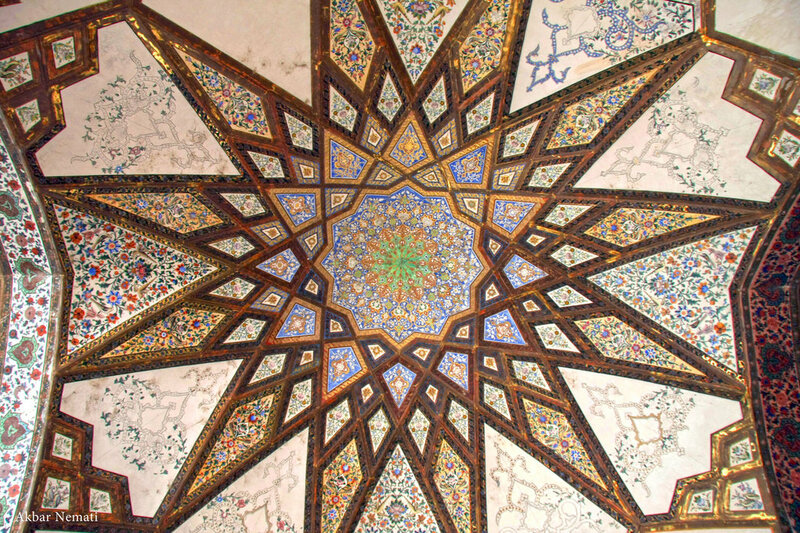 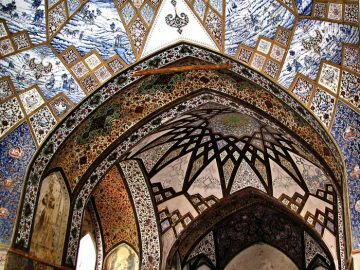 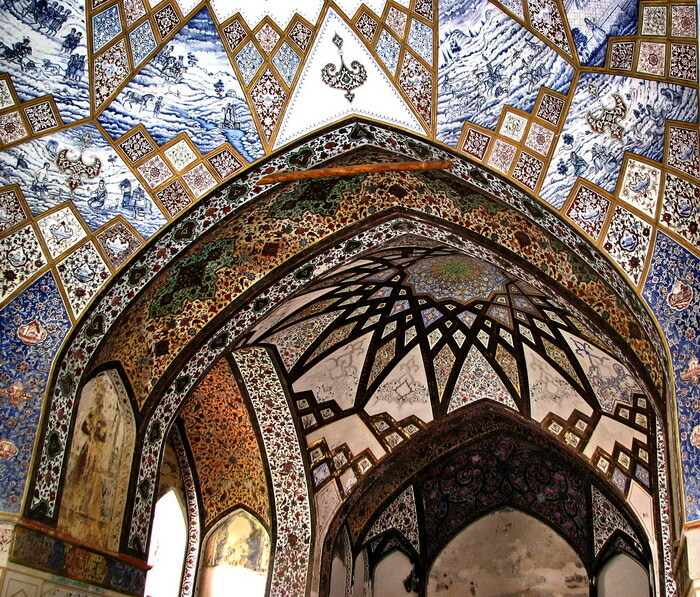 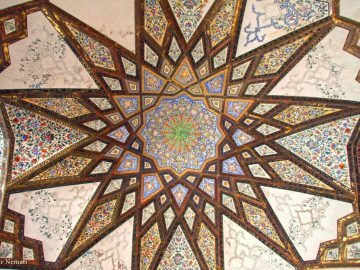 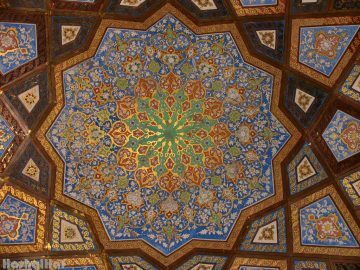 in architecture of the building,It can be noted that to maintain the symmetry of the building and its perspective.If you stand in the dock of the building’s entrance can see the end of Kashan. 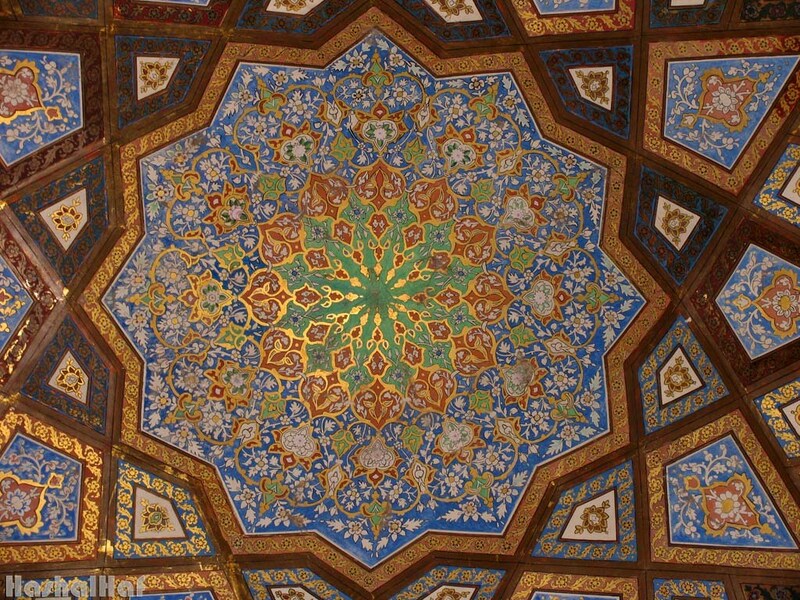 floor tiling are like Iranian carpet patterns.Due to mercury in the water seven colored light is created and make dreamy atmosphere after dealing with colored glass room.over the years and after spending a large earthquake in the area ,this garden has not been part from the damages.Unfortunately, Iranian and foreign architects have been unable to rebuild due to Still undiscovered calculations of making this beautiful and mysterious garden. Fin bathroom:famous bath of this garden,that killed here, one of the greatest men of this land in the name of Amir Kabir .Maybe reminiscent of bitter memories for Iranian people,But simply can not be ignored from a unique architectural and social impact of the public baths.in the past,public bathroom apart from the place to clean was considering as place for such wedding ceremony like Hanabandan,Medical works like fractures(Bone replacement),Massage and an important social role in the gathering of people and have fun.